IP Nexia is an IP telephony provider in Belgium. 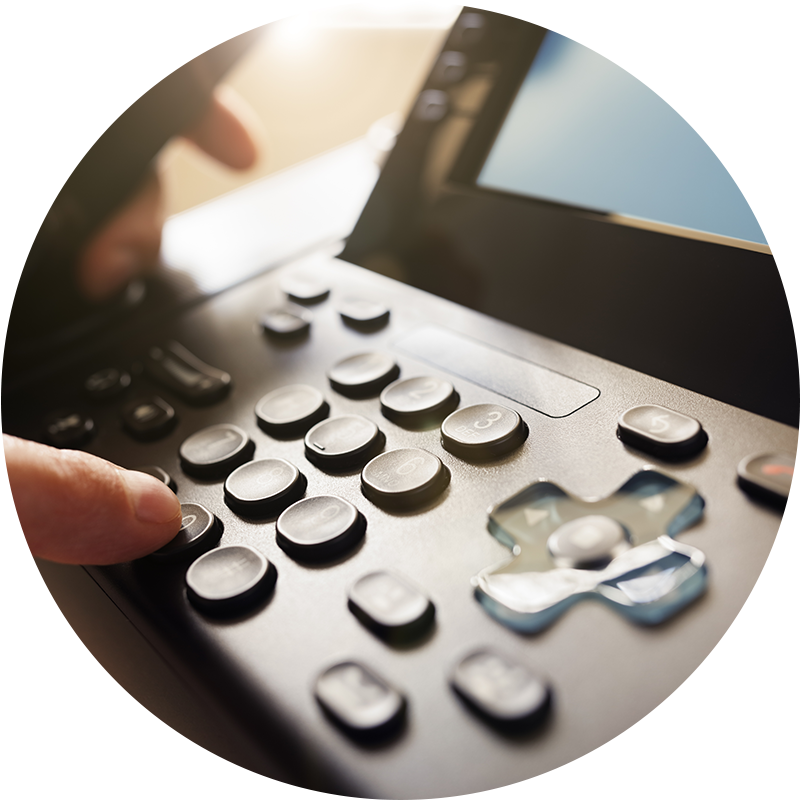 Our fixed telephony solutions for businesses, using the Voice over IP (or VoIP) technology, meet all your needs. VoIP is the latest telephony solution. With IP Nexia’s VoIP technology, you will be able to make calls using the Internet Network. Switching from your current fixed telephony to VoIP telephony will bring you many benefits such as cost reduction on communication and all the flexibility & functionalities your company was looking for. By opting for an IP Nexia voip over ip telephony solution, you opt not only for a state of the art solution but also for a partner that will accompany your company throughout the entire project, and will provide personalized support once your solution active. SmartSwitch is a VoIP telephony solution hosted in the IP Nexia cloud. With SmartSwitch, you make high quality call at a lower cost while getting much more flexibility and mobility thanks to our many included features. SmartSwitch is IP Nexia most advance Telephony Solution. SmartCom is a VoIP telephony and video solution based on Skype for Business. With SmartCom you can enjoy IP Nexia telephony for your national or international calls with a regular number (DID) assigned to you while getting all the benefits brought by the Microsoft solution; Skype for Business! VoIP Trunk is a telephony solution that give you access to the VoIP technology while keeping your central exchange (PBX) on site by connecting an IP connection. Enjoy VoIP telephony quality and prices while keeping control on your own central exchange. The voice traffic of all our solutions can simply go through your internet line, but to get more quality & security we can add a Premium Line dedicated to the voice* separated from the internet, We can also provide you with a Fiber connectivity with QoS/CoS, dedicating part of the connectivity for your voice solution only, giving you the insurance that you have the best quality possible! 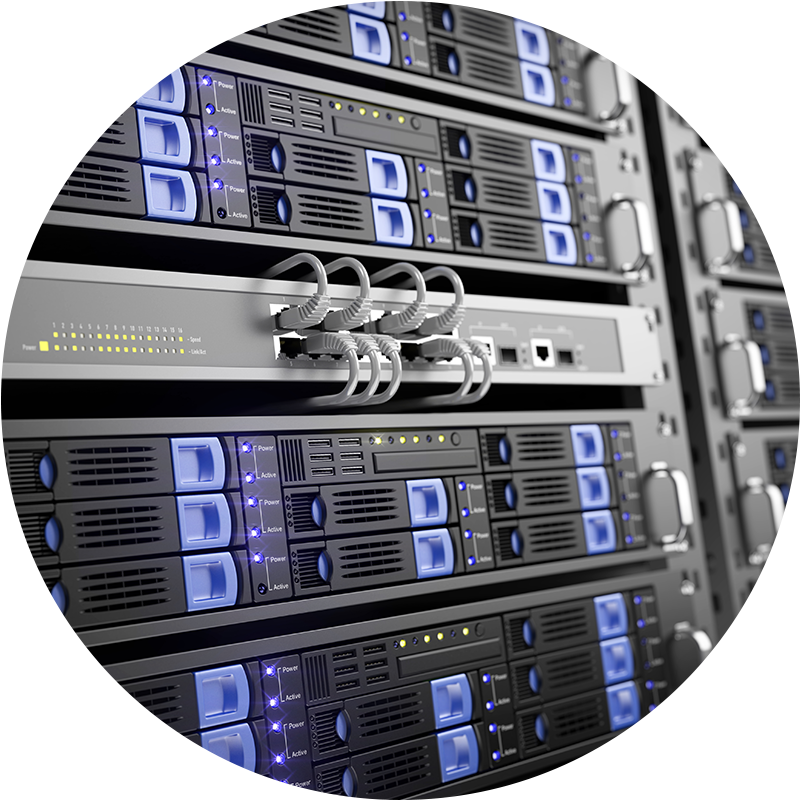 Our backbone infrastructure is fully redundant as are our data centers for our SmartSwitch Solution bringing you all the security you were looking for. allowing you to fully enjoy your solution with quality and tested equipment.